The flashing siren in the "known knowns" of the Russia probe is how often people close to Vladimir Putin approached people close to Donald J. Trump — and how often they gladly connected. And then lied about it. 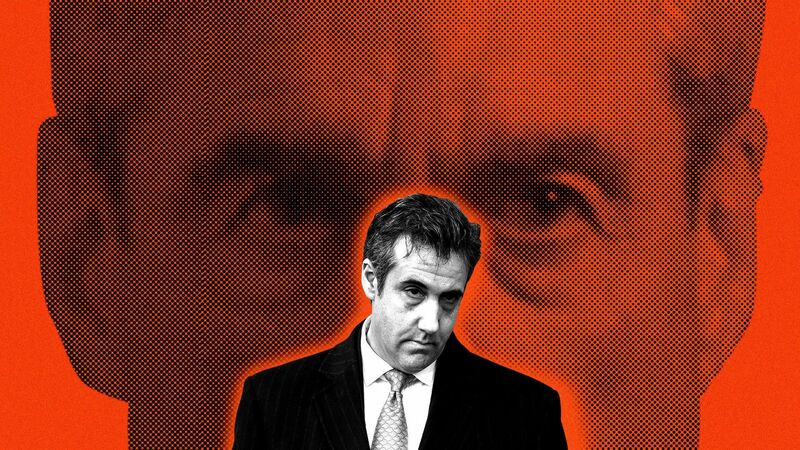 Why it matters: Two court filings last evening on Michael Cohen — one by federal prosecutors in the Southern District of New York, followed an hour later by special counsel Robert Mueller — put new meat on those bones, show that the contacts go back to 2015, and allude to multiple ongoing investigations. 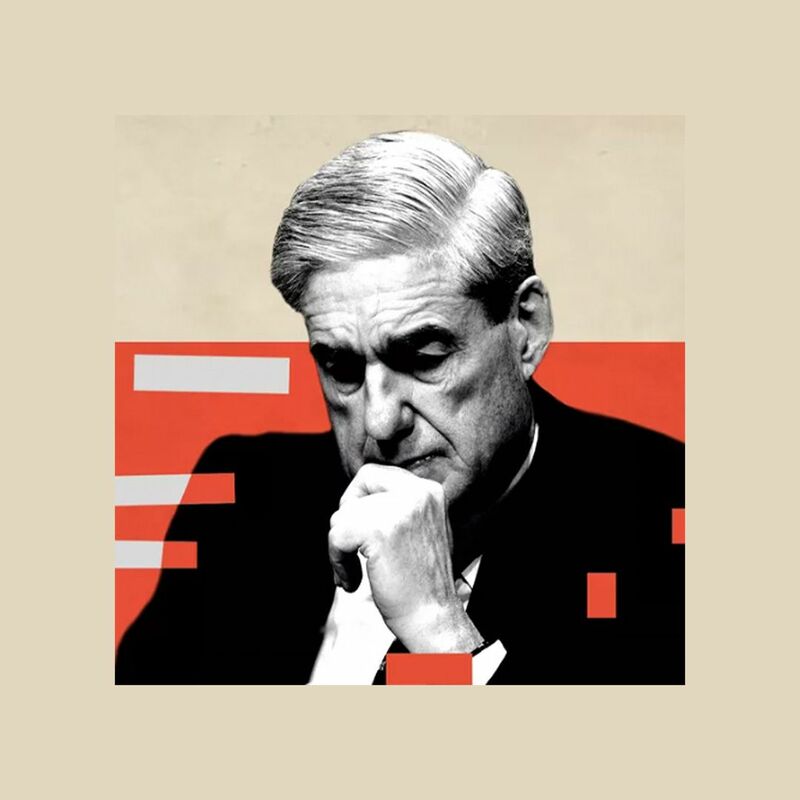 All that broadens the legal risk for Mueller's "Individual 1," the president of the United States. Between the lines: "The interaction between a top Trump lieutenant and a Russian citizen who claimed government ties is the latest of dozens of similar interactions that have emerged since the November 2016 election."